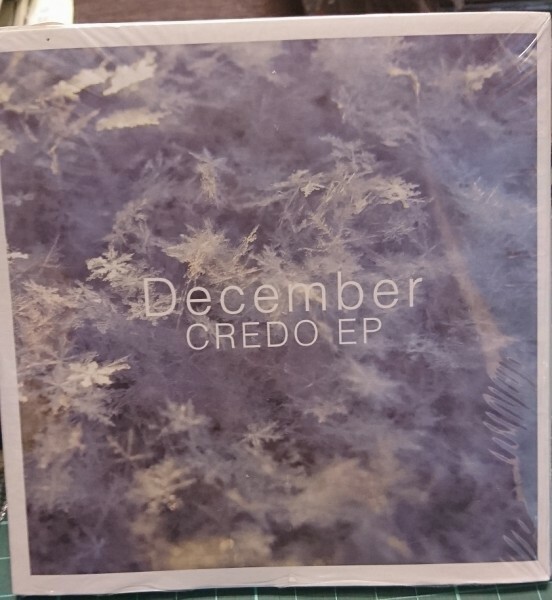 Product information "December - Credo"
Post-Rock from Japan. Re-issue of their first EP. Related links to "December - Credo"